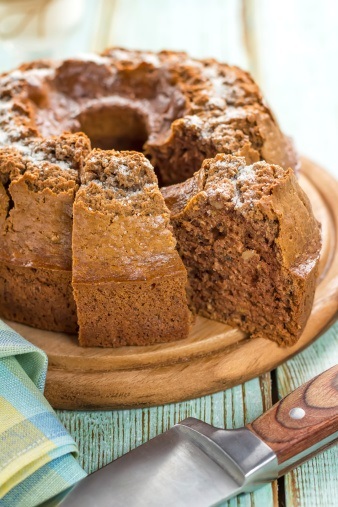 This cake is delicious for breakfast or a snack. Don&apos;t let your children eat it all. 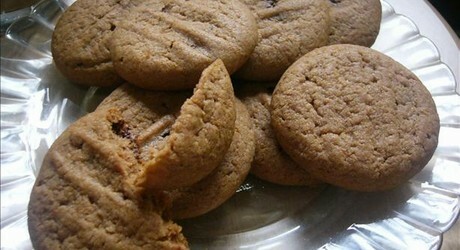 These muffins are delicious and filling. 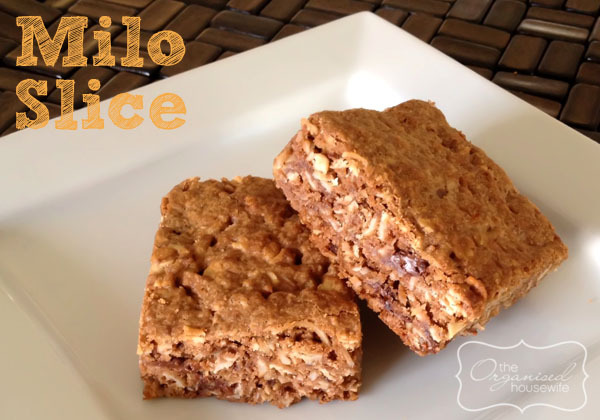 This Milo Slice is so delicious, your family and friends will be begging you for the recipe. 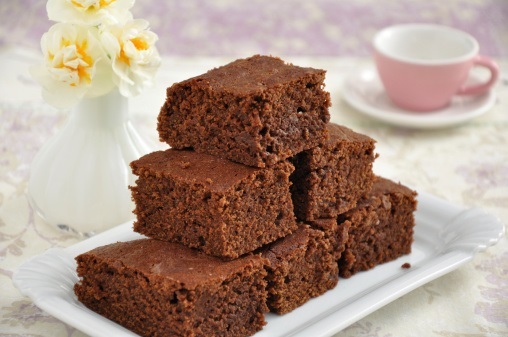 Brownies are delicious served warm with cream or ice-cream or yummy served cold. For an added treat, stir vanilla icecream with Milo, place in the freezer and serve with warm brownies. 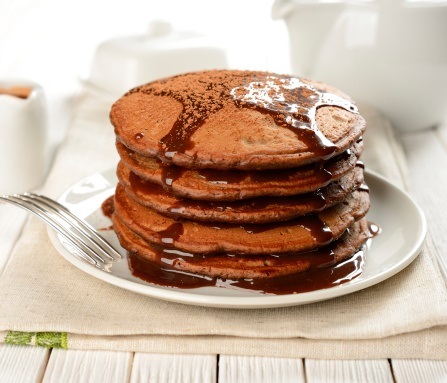 Make Milo pancakes in place of traditional varieties for a special breakfast treat.